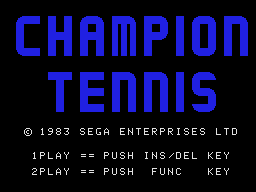 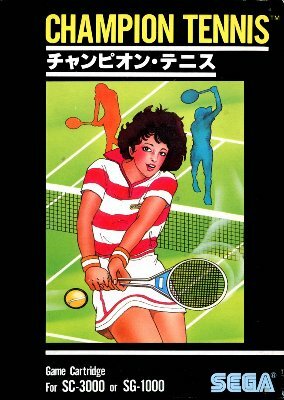 Champion Tennis (チャンピオンテニス) - Games - SMS Power! 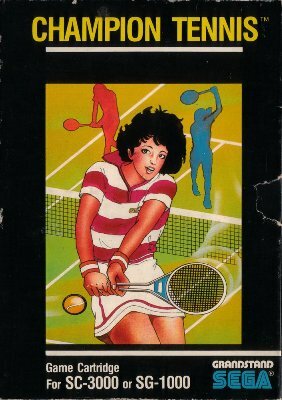 Serve, receive and smash. 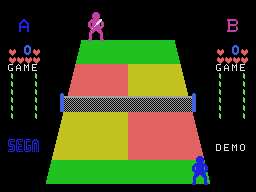 Attack rival's weak point. 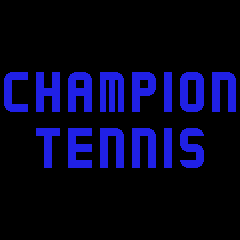 Use all corners of the court and get a glorious victory over your rival. 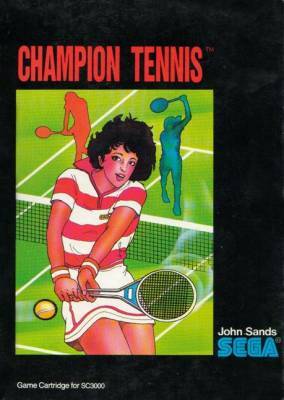 This is a highly intellectual and competitive sports game which requires sharp nerves and concentration.